We Can Buy Your Maryland Home in 7 Days! “We never thought selling our home could be so easy.” That’s what our last home seller said when we purchased their Ellicott City home. We’re buying homes from people like you in Maryland neighborhoods just like yours. Using our trend setting program, we can buy your home quickly and let you get on with your life. Typically, we can close in …… 7 days. No, we don’t have to steal your home, or make some kind of conditional offer. We can buy your Maryland home with a Sales and Purchase agreement that meets your approval. 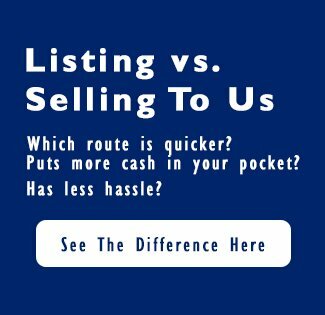 You can put an end to the hassle of selling your Maryland home. Just give us the facts about your situation and we’ll tell you what we can do within minutes. You’ll know exactly how we can help and then the decision to act is yours. We’ll handle all the paperwork. No hassle and you can avoid all kinds of closing costs. 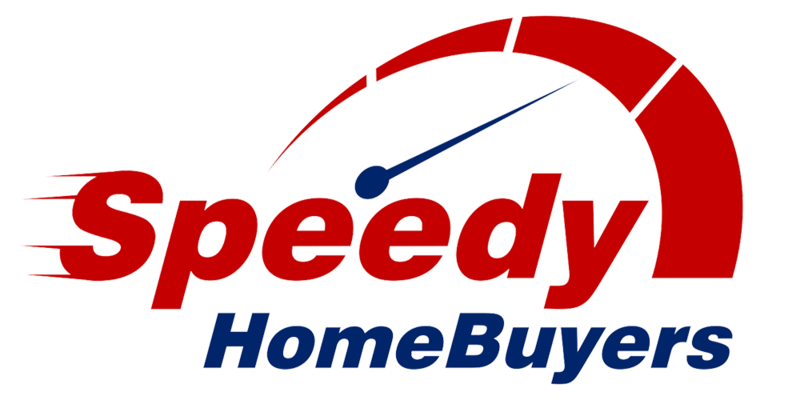 If we’re unable to make a reasonable offer for your Maryland home, we’ll tell you within minutes. If our offer is unacceptable, you’ve lost nothing. We do all the work. You decide. Let us help… Complete our Seller Questionnaire Today! Avoid the hassle of trying to sell your home yourself. Complete our Seller Questionnaire and you can avoid the uncertainty of listing a home and not knowing when or if it will sell or for how much. Remember, we’ll buy your home. You’ll know exactly for how much and you’ll tell us when we take possession. You’ll be able to get on with your life and put this home behind you. We don’t want to list your Maryland home, we want to buy it!